There comes a time in the lifecycle of every company where it needs to digitise. Manufacturers in particular have made headlines for their innovative use of robotics and automation on the front-end, where enhancements can speed up productivity and improve profitability. But with that increased revenue comes another challenge: maintaining records. Bookkeeping has evolved into a digital process. 1. Your finances are time consuming and often have errors. While the boon of technology is its ability to improve speed, that can be an issue if your accountants are still bookkeeping with pen and paper. Gathering orders, account names and other pertinent information is an efficient method, but one mistake can cost your organisation hundreds or thousands of dollars and hurt its reputation. 2. Your company has too many silos. When some organisations digitise, management can forget that unless the business management software can connect to every endpoint, it can fail to fulfil its purpose. There's no use in logging in and out of multiple platforms just to get a name and a few numbers. 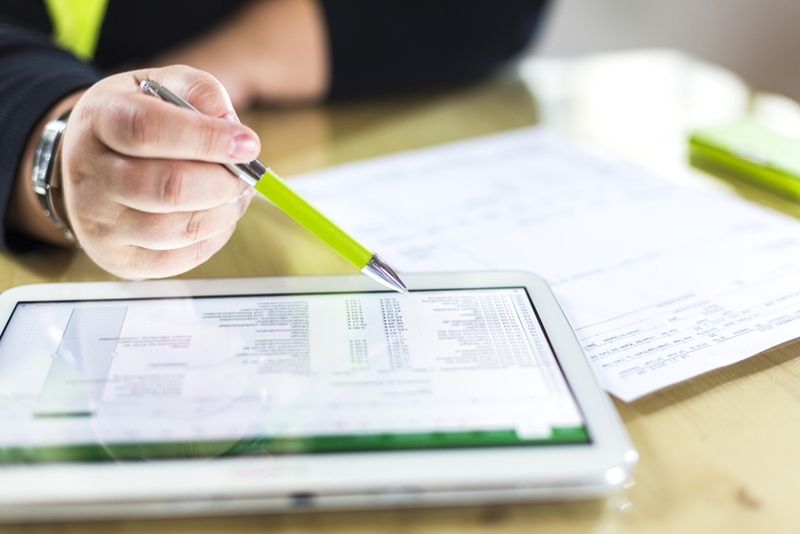 Modern accounting software can connect directly with stock control, project invoices and even subcontractor claims to streamline the process. Small businesses that are growing quickly need to scale their accounting department. 3. Your company is starting to grow. Growth is a double-edged sword for small businesses. While your revenue is starting to take off, you may not have the right number of employees to help compensate for the increase in workload that's associated with success. Automated accounting allows office staff to scale their time management with that of the organisation's, and it frees them up to tackle other tasks as well. 4. You're venturing into foreign markets. If you thought handling a single currency was difficult, you'll want to be prepared for ever-changing conversion rates if your organisation has been lucky enough to secure overseas contracts. It's always better to be safe than sorry, and business accounting software can ensure there are zero errors as you get familiar with the new country. At its core, digitisation is about improving key processes to improve productivity and drive profitability. Business accounting software - that can connect with other platforms - is a proven upgrade for any size organisation. Contact an Advanced Business Manager representative today to learn more.